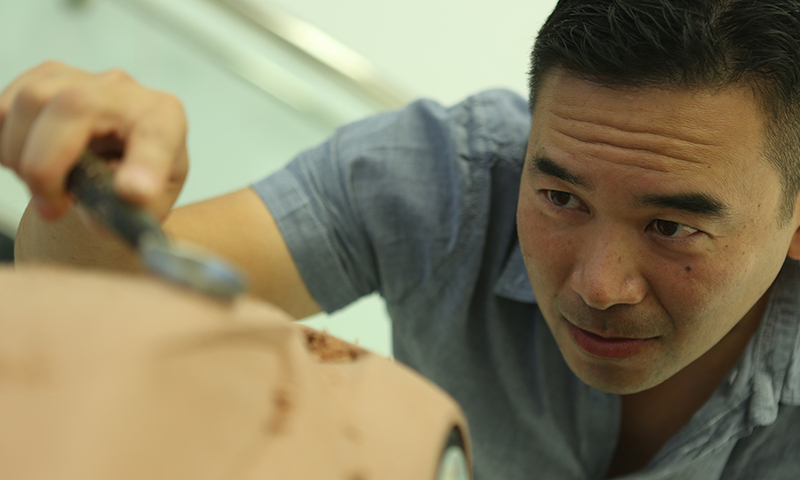 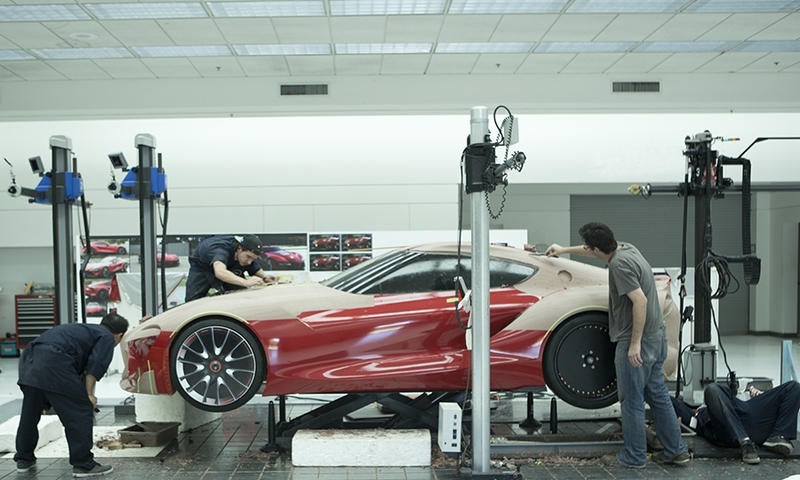 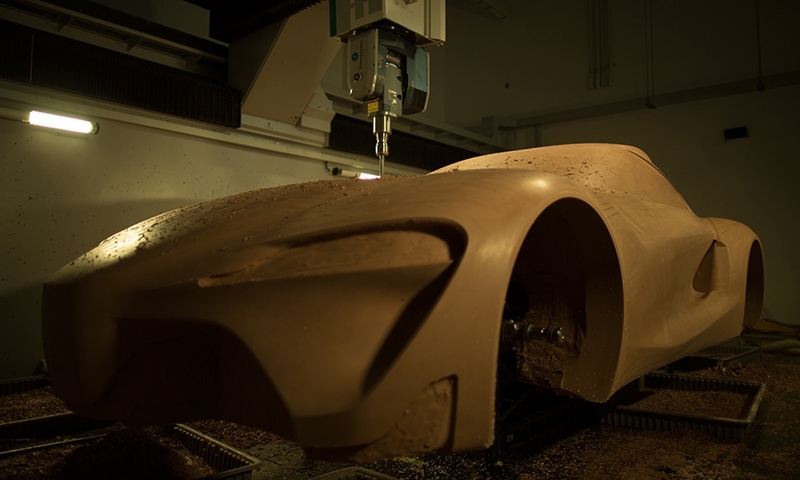 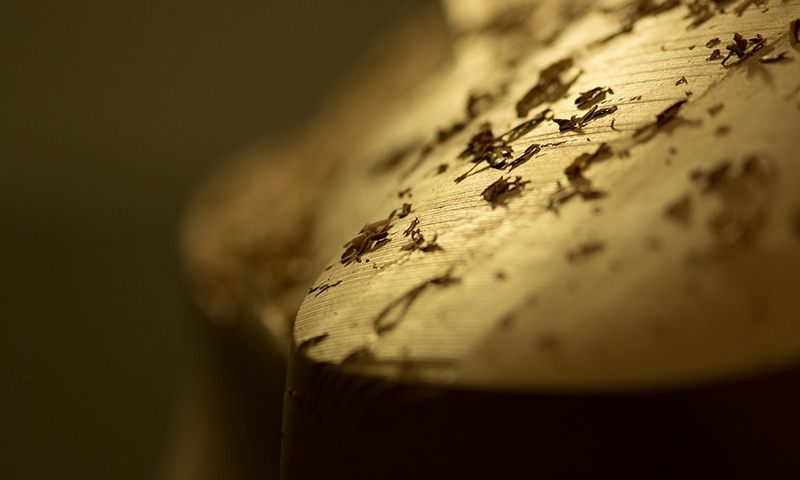 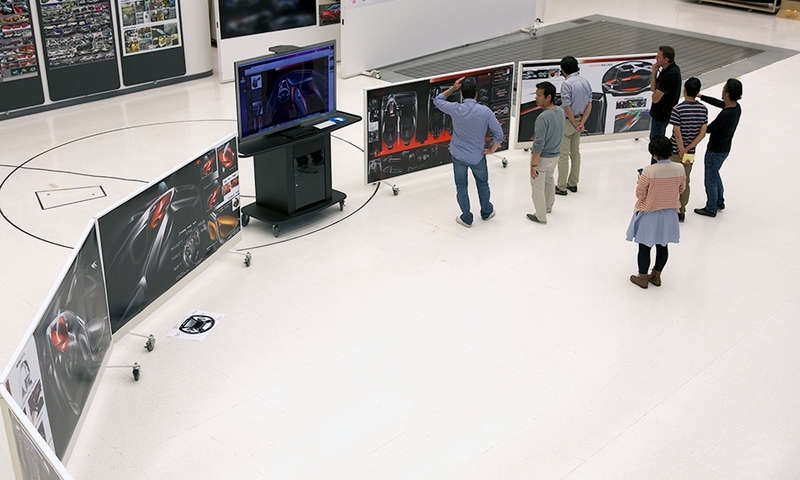 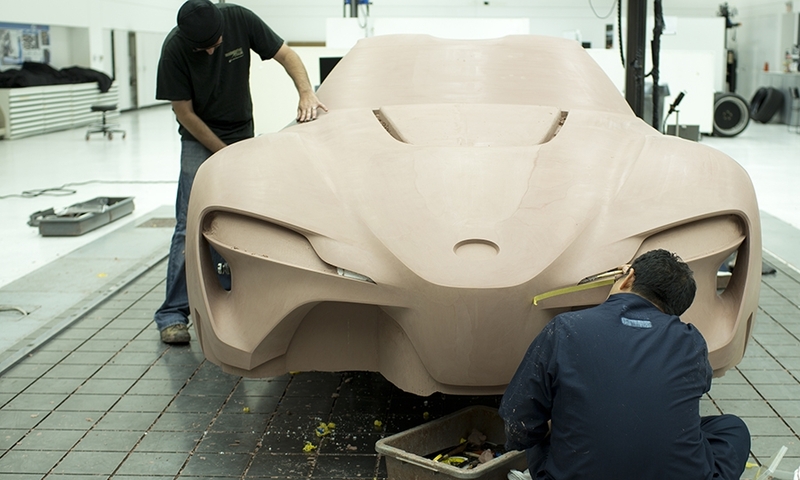 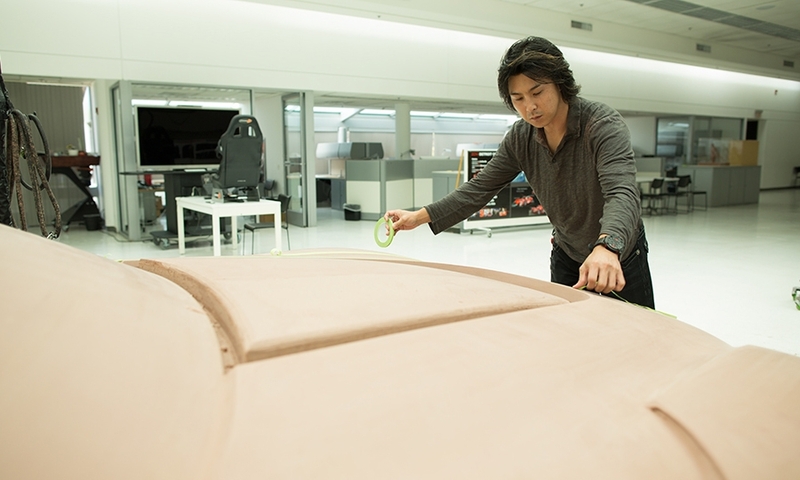 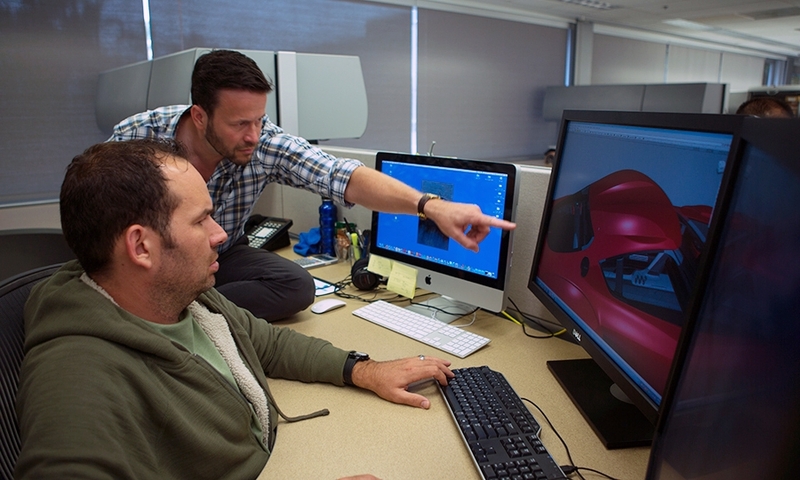 Photos of the Calty Design Studio team developing the Toyota FT-1 sports car concept. 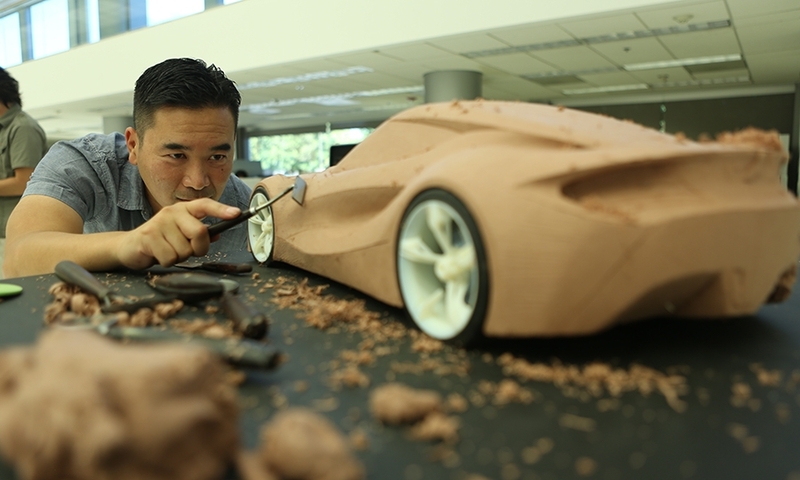 Far right, Calty President Kevin Hunter and a clay model of the Toyota FT-1 concept. 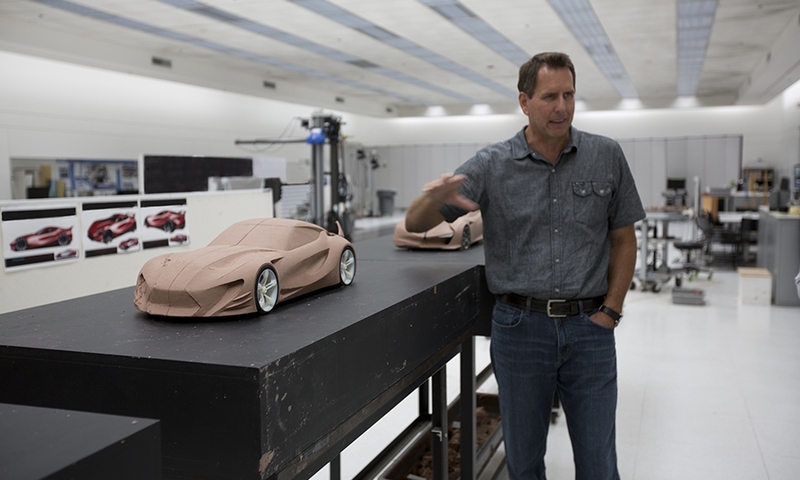 Right, Calty interior chief designer William Chergosky working on a rendering of the concept.